Do your kiddos understand the expression? Imagine what it would feel like if your blood actually could boil. 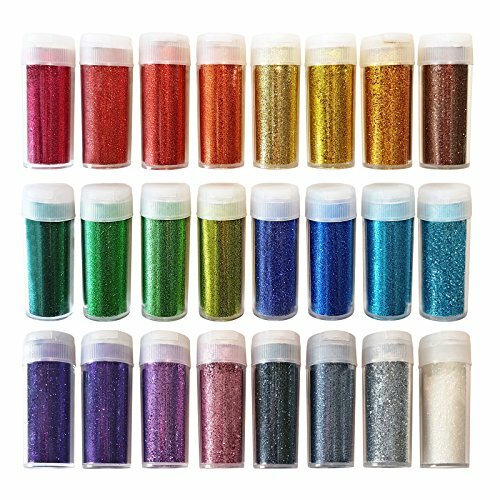 Guess what, there is a science activity for that! 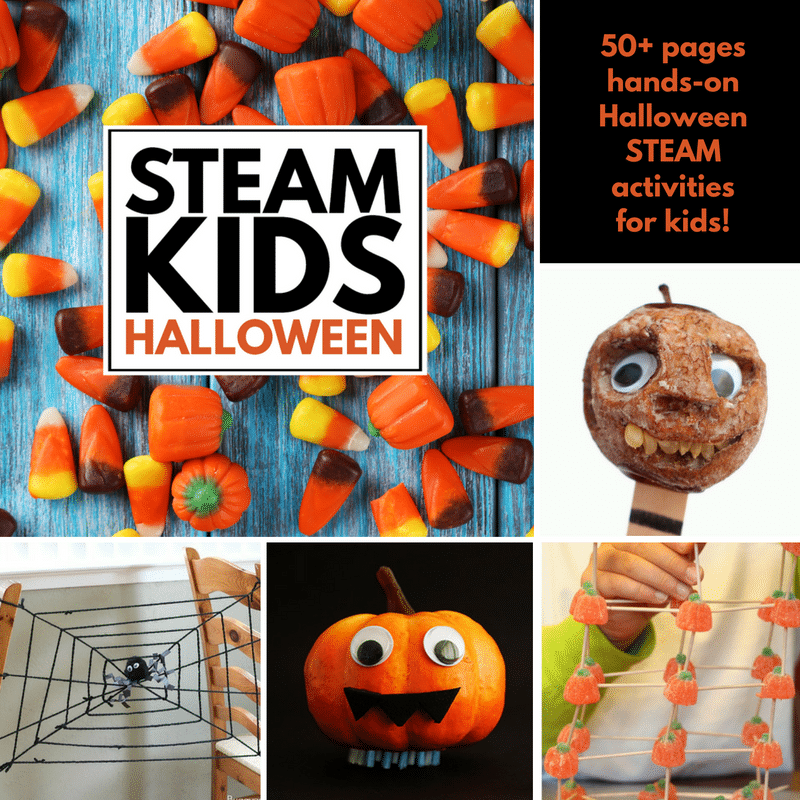 Kids can learn how to make blood boil in this fun Halloween STEM activity. All you need are a few common ingredients and the willingness to learn. 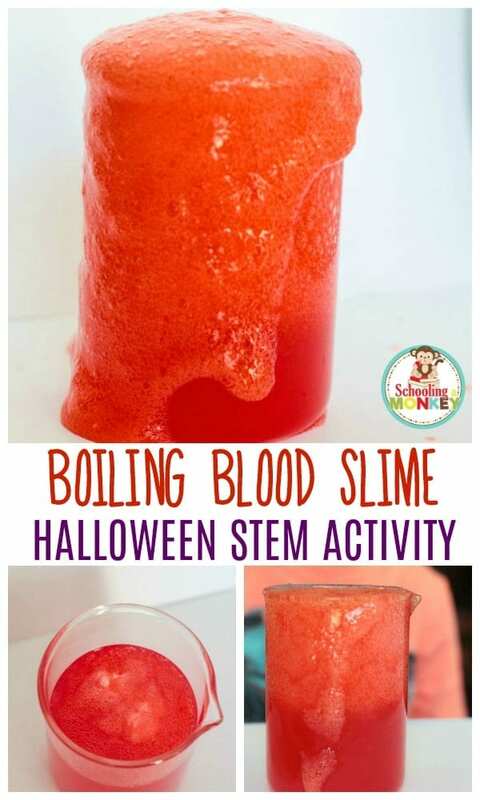 Kids will be fascinated by this boiling blood slime activity, and the topic of blood is perfect for Halloween or any other time you want to gross your kids out. 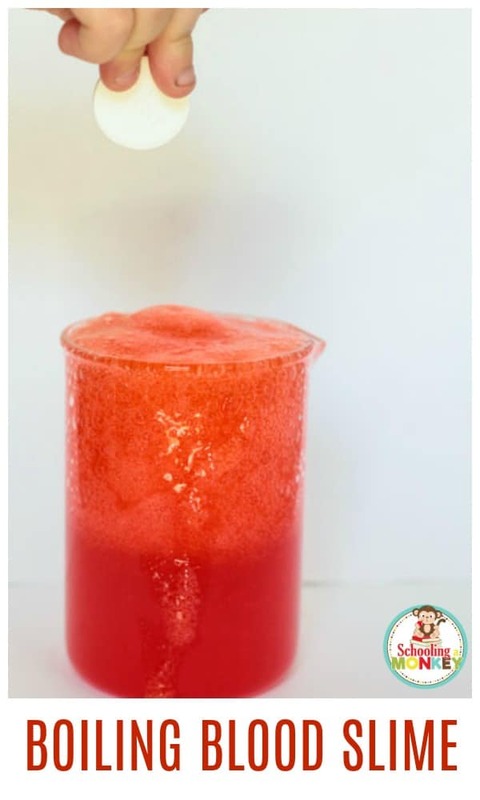 The best thing about this slime recipe is that it is non-traditional and requires NO borax, which means you can safely use it with kids of all ages! 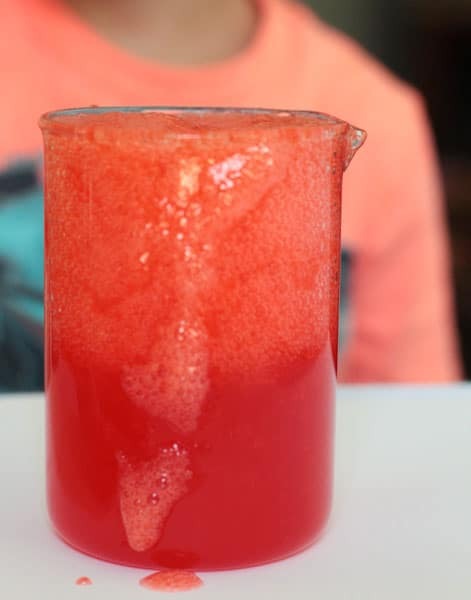 Gather your science supplies and make boiling blood slime! Heat about 2 cups of water in a pot. 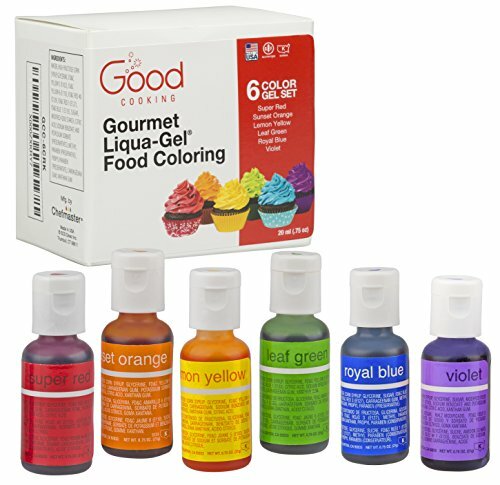 Add a few drops of red food coloring. The more red you add, the darker your blood will be. Sprinkle about 1/4 of a teaspoon of Xanthan gum on the hot water in the pot. 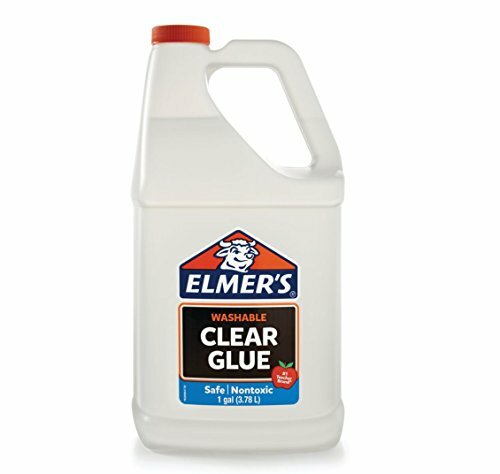 Stir quickly to prevent clumping. The water should thicken, but you don’t want it so thick that it can no longer boil. Keep stirring until all lumps are gone. If your blood mixture gets too thick after cooling, you can add a bit of water to thin it out. Put the blood in your measuring cup. 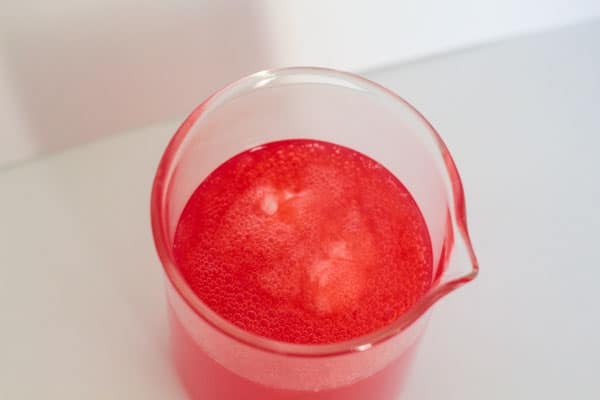 Drop in a piece of alka seltzer tablet. Watch as the blood starts to bubble. Keep adding tablets until the blood boils over the top of the container! An alka seltzer tablet is made up of dehydrated baking soda and citric acid. When the tablet gets wet, the two ingredients react, creating carbon dioxide gas. 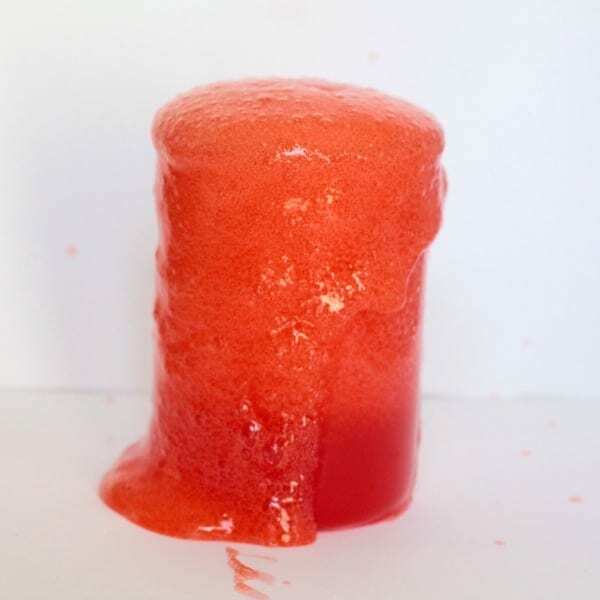 The gas is lighter than the slime blood, so it travels through the liquid to the top of the cup and out into the air. However, the blood has to move out of the way, so the gas takes a little of the liquid with it, giving the appearance that the blood is boiling without the need for heat.